The Language House TEFL is one of the oldest TEFL training centers in Prague and the only American owned TEFL certification course in the region. They have been successfully administering TEFL certificate courses since 2004 and have graduated close to 1000 students from the program. 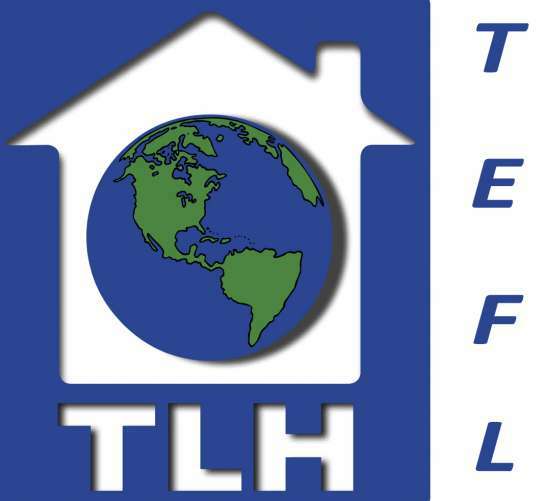 The goal of TLH TEFL is to create a friendly, supportive and non-corporate TEFL course that offers expert training as well as a personal relationship with our students that larger chain courses cannot provide. What makes TLH TEFL different is simple. They offer more training, more teaching practice, more hands on support and more post course support than most other courses do worldwide. They are also internationally accredited and externally monitored. What really makes them stand out though is their sense of community. The Language House keep in touch with their graduates and it is common once the course is over for everyone to remain friends with each other, and to network with other past graduates in the city and worldwide.